Earn 259 loyalty points when you order this item. 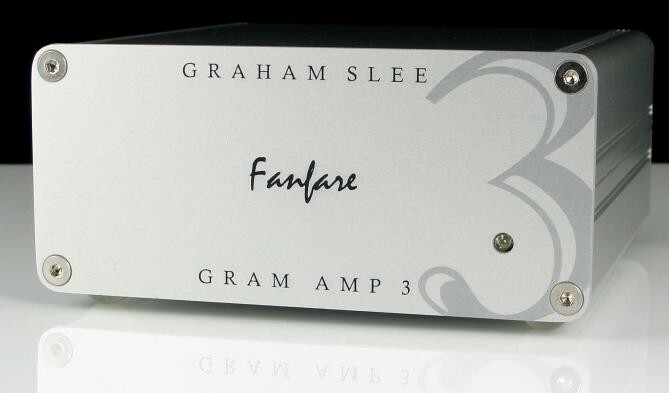 The Graham Slee Fanfare is a dedicated moving coil (MC) phono stage, optimised for the narrow range of gains from an MC cartridge, offering better performance than most MM/MC phono stages. Hand built in England, all of this is contained within a very small box measuring less than 6" deep, 3" high a 3" wide. 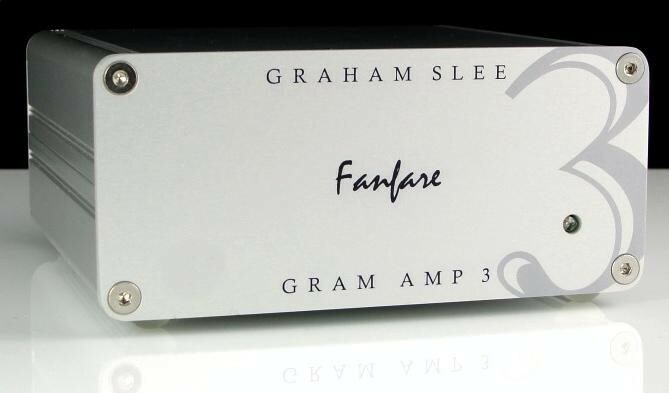 The Fanfare uses studio tape head preamp technology to bring you the extreme fidelity captured in the groove. Because of its wideband design capabilities it is able to utilise op-amp characteristics that are beyond current hi-fi understanding. 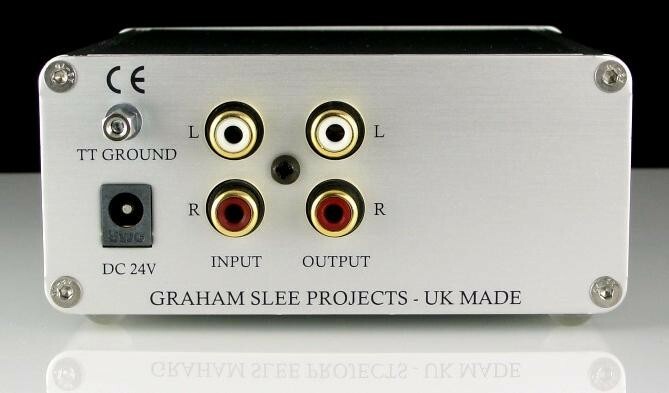 At last, a budget moving coil cartridge can deliver its full glory with this fantastic phono stage. 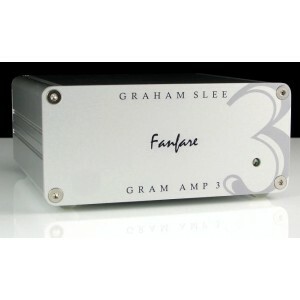 The Fanfare is not limited by the slow low noise techniques that plague competing moving coil amps, and as such it delivers real musicality while at the same time having a perceived noise floor lower than many moving magnet designs. 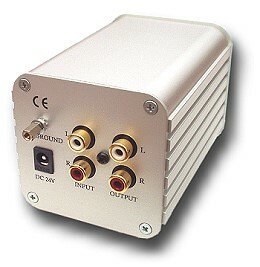 Input impedance is fixed at 470 Ohms, which is the optimum load for the majority of moving coil cartridges. Suitable for most MC cartridges with output between 0.2mV and 1.0 mV. Includes green power supply. You can upgrade to the PSU1 power supply in future if you wish.